Company has 11 subsidiaries in India, nine subsidiaries outside India, two joint ventures, and three associates. We sell our products internationally under various key brands, including “Daawat”, “Royal”, “Devaaya” and “EcoLife”. Introduced quick cooking brown rice, sauté sauces, ready to heat range of products. In Fiscal 2017, basmati rice, value added staples, organic products and other products represented 77.36%, 1.60%, 7.24% and 5.31% of our total revenue from operations, respectively. In Fiscal 2015, 2016 and 2017, revenue from our organic segment represented 6.34%%, 7.53% and 7.24%, respectively, of our total revenue for the respective periods. Basmati rice exports from Pakistan have declined steadily in recent years. A majority of India’s Basmati rice is exported to the Middle East followed by the United States and United Kingdom. 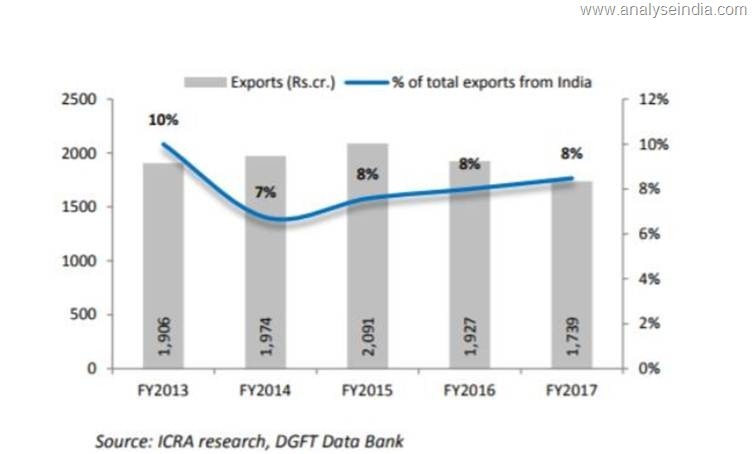 Demand from Iran, the second largest export destination for India, has been the most volatile. Iran’s rice consumption is estimated at around 3 million tons per annum, which is met through their domestic rice production of around 2 million tons per annum and the balance through imports. In Fiscal 2015, 2016 and 2017, we procured 450,739 MT, 398,288 MT and 356,663 MT, respectively, of basmati paddy. As of September 30, 2017, our aggregate storage capacity (including open and covered warehousing facilities) for paddy and rice was 637,900 MT. 750 distributors across 29 States in India. We have also entered into strategic joint ventures with Future Consumer Limited and Kameda Seika for the expansion of our product portfolio with a shareholding of 50.00% in our joint venture with Future Consumer Limited, and a shareholding of 51.00% in our joint venture with Kameda Seika. There are five major organized players in the basmati rice industry in India, namely, KRBL Limited, LT Foods Limited, Kohinoor Foods Limited, Lakshmi Energy & Foods Limited and Chaman Lal Setia Exports Limited. 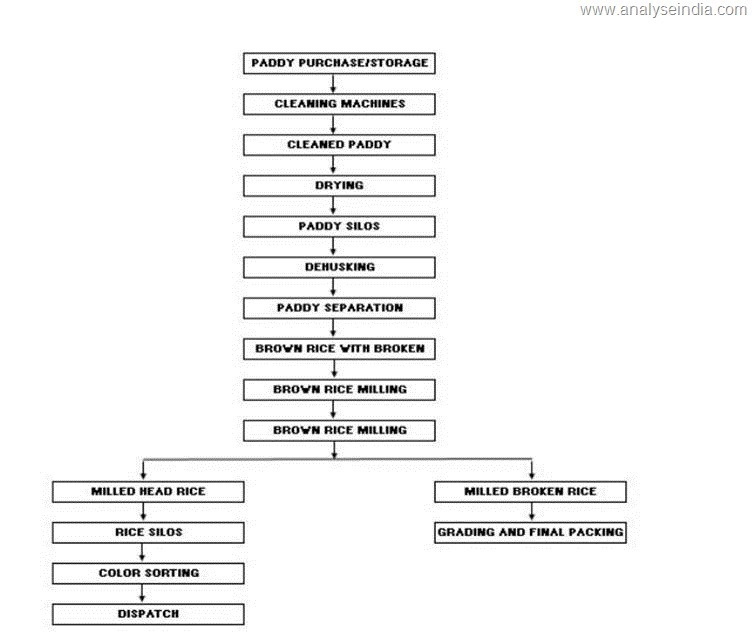 Basmati rice export realizations are driven by two key factors – paddy prices (input cost) and international demand. In the past, an increasing trend for these two factors pushed up average realizations from ₹ 48,448 per MT in Fiscal 2011 to ₹ 77,988 per MT in Fiscal 2014. 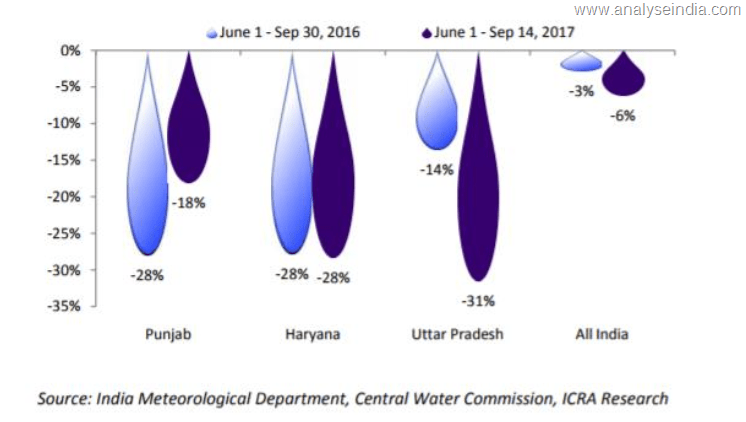 However higher volatility in paddy prices has exerted continuous pressure on average realizations, which have declined further to ₹ 54,011 per MT in Fiscal 2017. Paddy prices are likely to remain firm in the upcoming procurement season, with an increase of up to 5%. 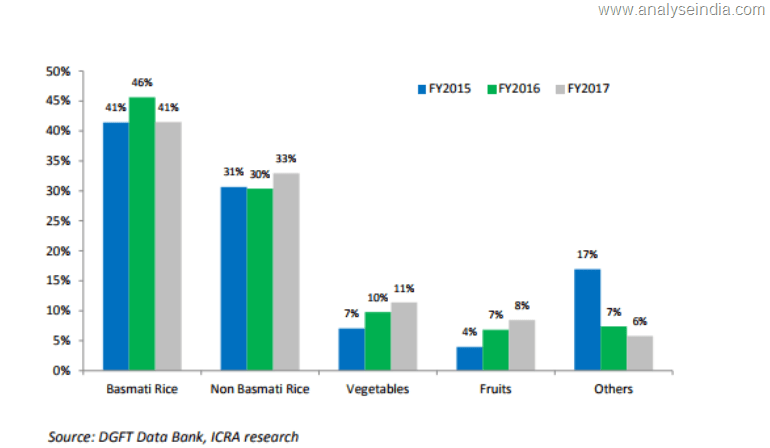 While this should support the Basmati rice prices for the first two quarters of Fiscal 2018 and Fiscal 2019, it can adversely impact the profitability of operators in case demand declines, especially from international customers. · Derive a significant portion of our revenue from a few major customers. · The lease rent expenses recognized for the Fiscal 2017 and Fiscal 2016, were Rs. 87.13 lakhs and Rs. 78.21 lakhs, respectively. · Over 350 full-time staff members and over 550 permanent workmen. · For the nine months ended December 31, 2017, and Fiscal 2017, our top 10 customers contributed 46.71% and 46.33%, of our total revenues from operations, respectively. · The volume of our imported materials has reduced significantly over the past fiscal years. 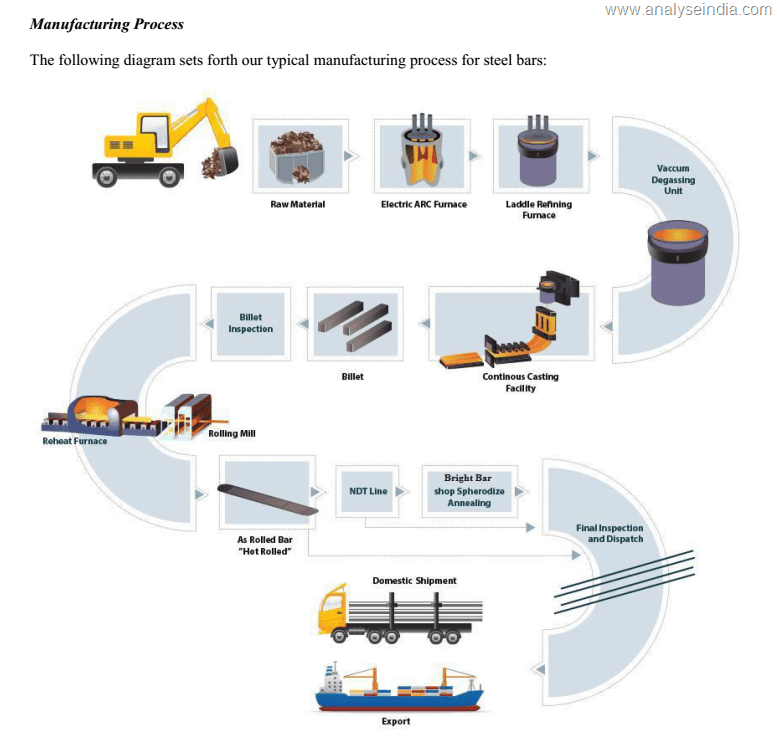 · Based on the application needs of tier-1 suppliers to automotive OEMs, we customize the grades of our steel products. 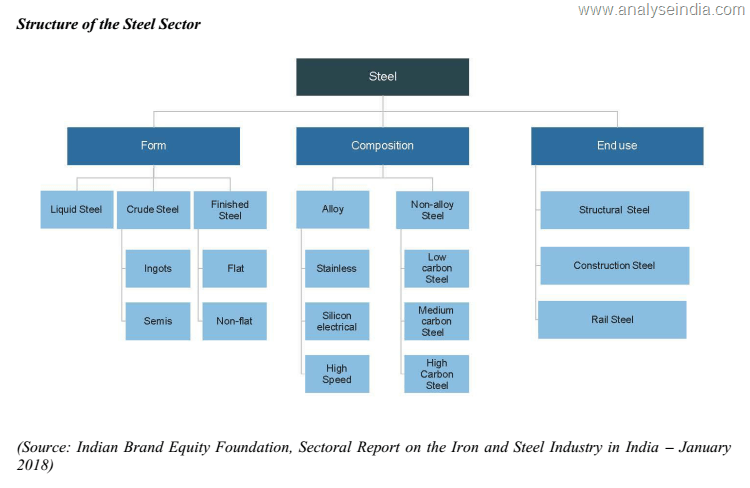 Currently, we are well-equipped to produce diverse steel grades, including basic carbon steel, high alloy steel, bearing steel, micro alloy steel and other special steels. · We have submitted an application to the Punjab Pollution Control Board, and are awaiting its approval in respect of the recent increase in the production capacity of the melting shop and rolling mill at our manufacturing facility. · Our credit terms vary according to market practices and typically, the credit period ranges between 7 days to 90 days. 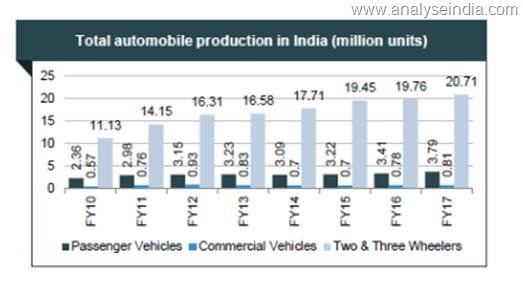 Some very interesting stats from the #AMFI website. I think its for the first time Individual Investors category share has crossed Institutional Investor. The Beyond 15 locations are gaining superbly in terms of participation. A lot of concall summaries – Harsh Doshi. Anil Kumar Goel is one of the veteran value investors. One of his major stakes is in KRBL. As we go through the public disclosures he is one of the few investors who continues to remain invested for long periods of time. In the last 2-3 years the investor has picked up a substantial stakes in UP based Sugar companies. Just take this example of Dhampur Sugar Mills. As of December end has more than 10% stake in the company. As of yesterdays closing the total bet on the sector is now worth 290 crores roughly. Sugar maybe a regulated sector but the amount of earnings the companies have started making from Power and Ethanol is becoming a major portion of their EBIDTA. If the end prices of sugar remain close to the production cost or make the business a little profitable on an average over the next 3 years this could be one interesting sector as these companies could have huge cash flows. Warrants a detailed study. 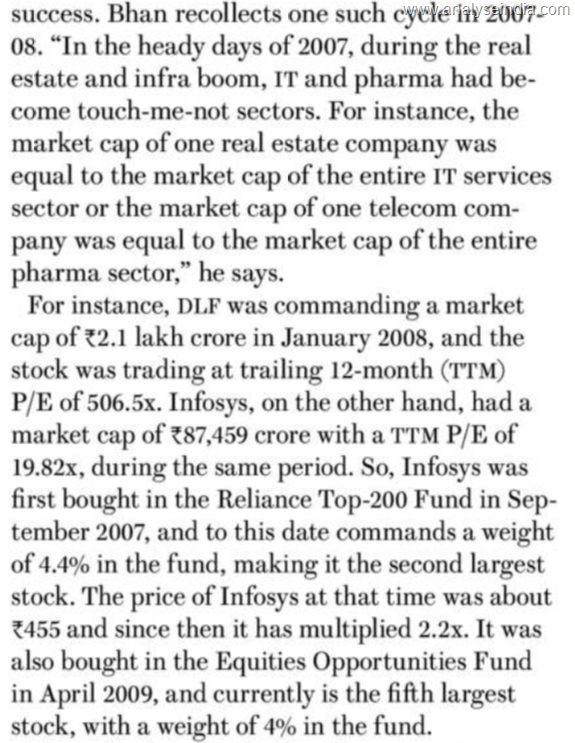 A very interesting snippet from Sailesh Raj Bhan interview in Outlook Business. A couple of interesting images from Samit Vartaks latest Memo. If you are an investor who does research 🙂 All his memos should be read a few times. 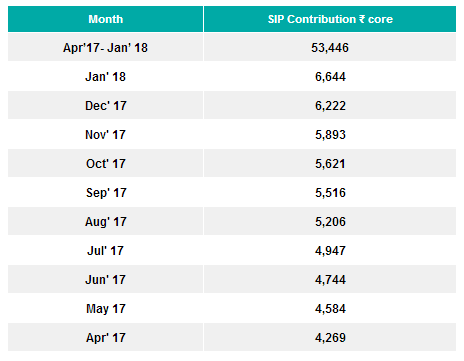 Ricoh India – New Term – Circular Sales. Over the years we have heard how Circular Trading was done for manipulation of stock prices. Ricoh India took it a step ahead with Circular Sales itself to inflate Revenues. Author Nooresh MeraniPosted on February 13, 2018 February 13, 2018 Categories Scams and ManipulationsLeave a comment on Ricoh India – New Term – Circular Sales.